Fall Roofing Schedule – Critters May Be Nesting! Every fall as you begin preparing your home for winter, other creatures are preparing their homes as well. Unfortunately, some of these little critters have an affinity for turning your roofing into their warm, cozy spot during the cold season. As harmless as they may seem, wild animals can cause a lot of damage to your house. With good fall roof maintenance performed by a qualified roofer company, you can avoid the potential problems that nesting animals can bring and enjoy a safe, clean roof this winter. Most animals that live in variable climates have an internal clock that tells them when fall has arrived and winter is on its way. Like bears preparing to hibernate, even smaller animals start seeking out protected areas and stockpiling food so they make it through the cold. Some of the many animals who search for warm shelter in the fall include squirrels and other rodents, some bird species, bats, and even feral cats. One of the favorite nesting places for all of these animals? Under your roofing. As any roof maintenance contractor can tell you, when it comes to making it through the winter, your roof is one of the most comfortable spots for critters looking for a place to hide. It’s warm, protected from the elements, and best of all undisturbed. Most homeowners have no idea there are animals nesting under their eaves or even in their attics until a roof company goes up for some other reason and finds the nests. Animals are pretty crafty when it comes to getting in, too. If there’s a small hole somewhere, a warped truss, a broken vent, or a weak shingle they can get past or even chew or peck through, they will do it. 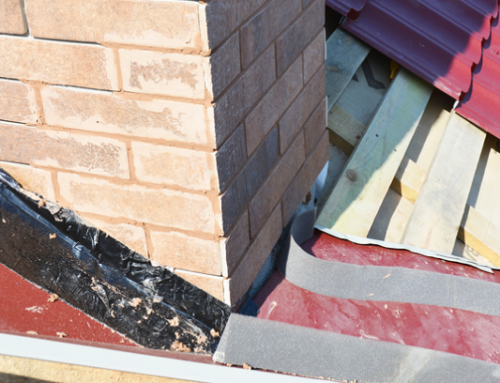 Animals nesting under your roofing pose a number of problems to your house and family. They can cause damage that reduces the watertightness of your structure, eventually resulting in rot and other widespread damage. Rodents have been known to chew on wires and start fires in the attic. They can weaken the structure in certain areas if they chew on structural beams. They can also introduce parasites and other organisms that have the potential to affect your health. Holes in your installation can also affect your energy bills by making it harder to maintain the right temperature in your attic to keep the house warm. The easiest way to keep animals out of your roof is to keep them from gaining access in the first place. You can do that by hiring a roof maintenance contractor to do a fall inspection of your roof. 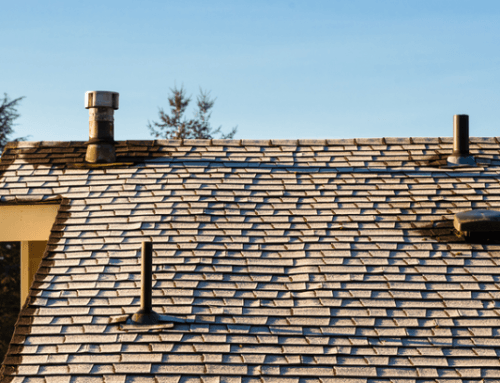 A roofer company will thoroughly examine your roof looking to check for any type of damage that could lead to more problems over the winter, including compromised parts of your roof that could allow animals to get in. If they have already set up a home in your attic or roof, a contractor can remove the nests and repair the damage right away. So before the days get too short, think about having a local roof maintenance service come out do an inspection of your roofing and take care of any due maintenance at the same time. While they are there, the roofer company will look for any evidence that you’ve been hosting critters or repair any damage that may look like a welcome sign to them! Got Critters In Your Roofing In College Station TX? 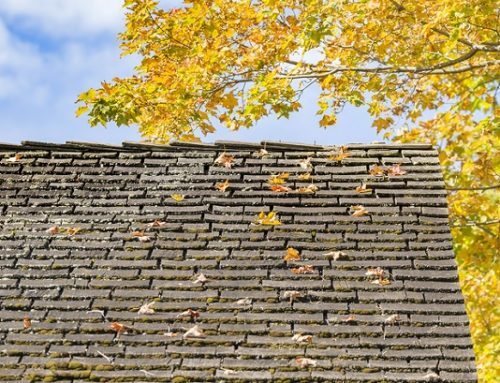 Let College Station Roofers Handle Your Fall Roof Maintenance! Call (979) 599-7528 To Schedule An Inspection Today!